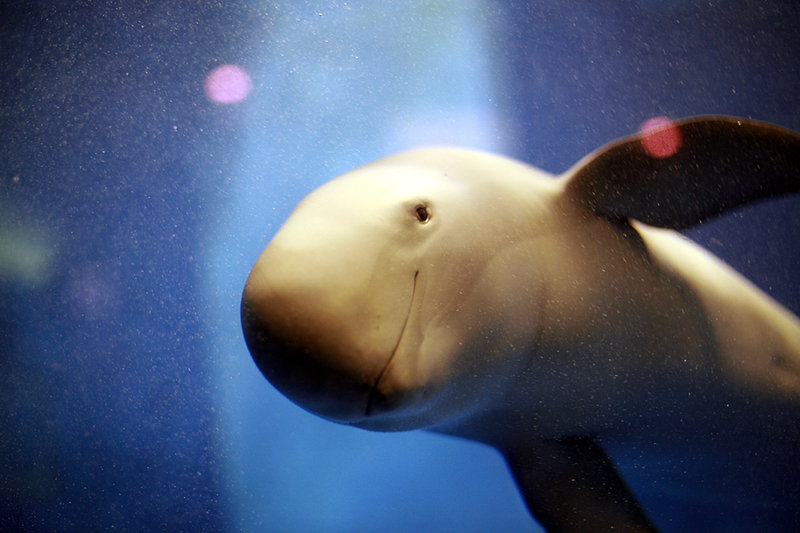 English: Finless Porpoise at Miyajima Aquarium, Japan. This image, which was originally posted to Flickr, was uploaded to Commons using Flickr upload bot on 6 October 2009, 20:43 by Snowmanradio. On that date, it was confirmed to be licensed under the terms of the license indicated.